On Tuesday, April 16th, during the Forum of Canadian Ombudsman conference, Ian Darling, chair of the Condominium Authority Tribunal (CAT) will present PARLe – CAT: the Cyberjustice Laboratory’s online dispute resolution platform tailored for the Condominium Authority Ontario’s needs. The platform entails three stages: negotiation, mediation, and adjudication by a judge. The Cyberjustice Laboratory, led by Professor Karim Benyekhlef, is a world-leading expert and pioneer in online dispute resolution (ODR). Since 2011, its goal is to facilitate access to justice and empower citizens through technology, particularly through its ODR platform PARLe, which is being implemented in North America and Europe. By implementing this state-of-the-art online tribunal system, the Condominium Authority Ontario has provided a way to resolve condo disputes conveniently, quickly and affordably, while encouraging communities to work together collaboratively. This platform provides litigants with a new tool to promote the resolution of disputes through personalized support throughout each step of the process on a platform accessible 24/7. The conference will focus on ethical challenges of online processes; finding the limits of online processes, and how to add a human element to the conflict. Ian Darling will intervene alongside Herb Waye, an ICANN ombudsman. 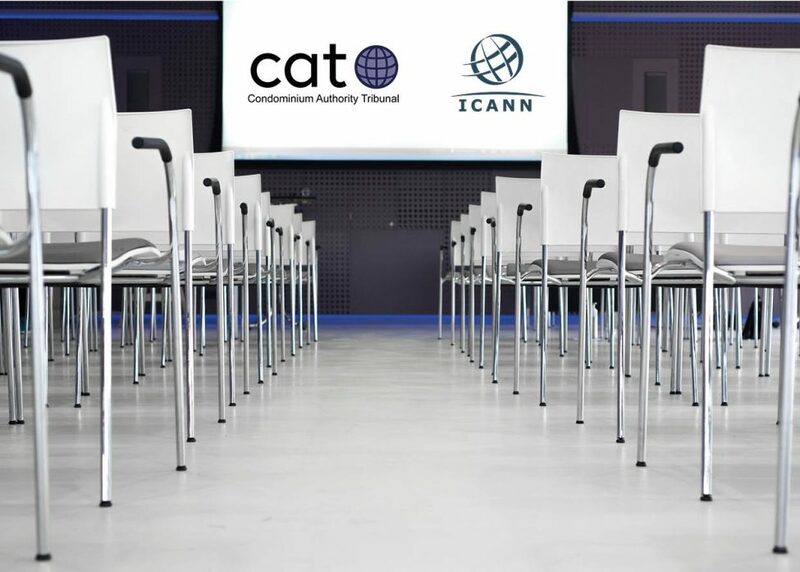 ICANN has chosen Montréal and the Cyberjustice Laboratory to host its annual general meeting, ICANN 66, from November 2nd to November 7th 2019. Subscribe here to our newsletter to be kept informed. Ce contenu a été mis à jour le 18 avril 2019 à 9 h 24 min.